What is my conversion year? The Brussels-Capital Region, which is still being fuelled with lean gas, will soon be converted to rich gas. All Brussels households and companies will be affected by this conversion and in due course will have to take the necessary steps to prepare their appliances to run on rich gas. See the federal government website for more information. The conversion works will be spread over a period of approximately four years, between 2020 and 2023. The Brussels-Capital Region has been divided into four equal, geographical zones (see the map below). At the beginning of summer each year (June), one zone will be converted to rich gas. When and how will I be informed ? Once the conversion calendar has been finalised, your network administrator (Sibelga) will inform you officially, 24 months before the actual conversion date of your zone, at the latest. You will be informed by letter or email. You will receive a reminder at least 3 months before the conversion. You will also be informed by your gas supplier. Heading: Enter your address to find out your conversion year. Click on your zone to see when the year conversion is expected to take place. This calendar is strictly for information purposes. The 8 th supply point for the Brussels-Capital Region (Overijse) has not yet been authorised. You must have your gas appliances checked for compatibility. Who can carry out this check? Only an authorised technician. a technician from the official distributor of the same manufacturer. Which appliances are affected? Any appliances that run on natural gas. 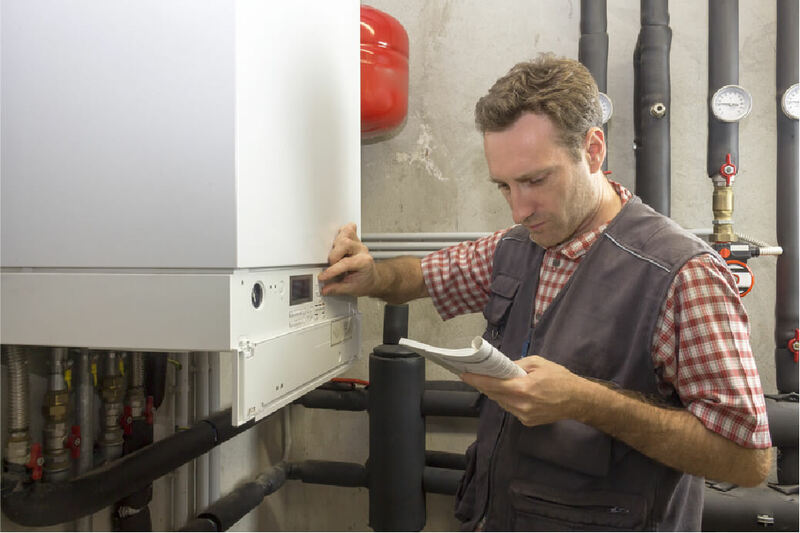 The compatibility check can be carried out during the boiler's mandatory periodic inspection. Regional legislation requires your boiler to be checked every three years. Have the gas compatibility of all my devices checked by an authorised technician. If necessary, the authorised technician adjusts the device. About 20% of compatible appliances will need to be adjusted and this has to be done by an authorised technician. with the legal requirements in force in Belgium. The device must be replaced. The new appliances you get are more efficient and will reduce your energy use by around 25%. Ask the technician for the visit report: keep one copy, send one copy to the owner, and provide any future occupant with a copy.